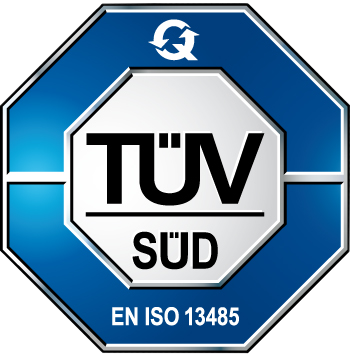 Our CPAP & BiPAP tubing is made of high quality materials. 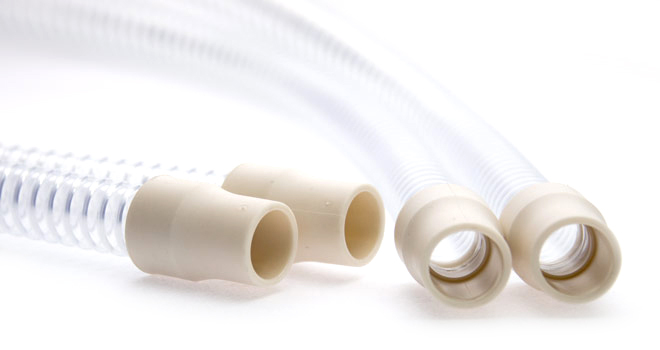 The innovative smoothbore inner surface tubing with external reinforcing spirals combine to create a durable, flexible tube that provides an excellent connection between your mask and your machine. The durable medical grade 22F cuffs ensure a tight, long lasting seal without no diameter restrictions.